I have on my "to publish" list my 33 piece wardrobe and all the details about it. 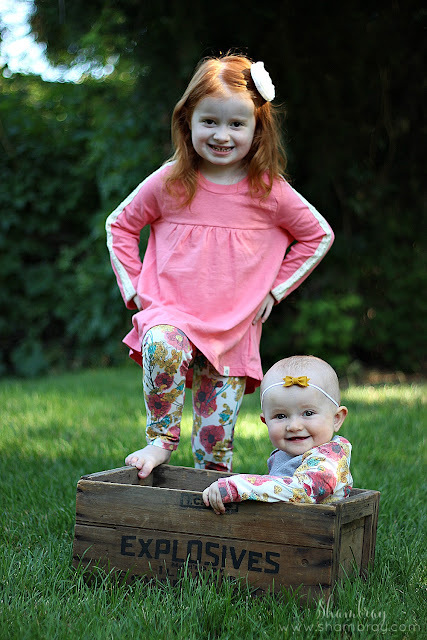 It has to do with my wardrobe, but I am also trying to condense my daughters' wardrobes as well. I have started this because my husband and I have had many discussions about materialism and how this world praises and idolizes things. I do not want to be like that and so we are trying to go towards a more minimalist lifestyle. This is something I hope to pass onto my daughters. I hope to be a good example to show them that although it is fun to have things and I am not trying to say to never buy anything. I know that it is fun to buy things and to love them, but that isn't want life should always be about. So I want to let you in on a little secret. Since we only buy small amounts of things we want each item to have a purpose and to be good quality. Essentially we want to buy the best children's clothes. 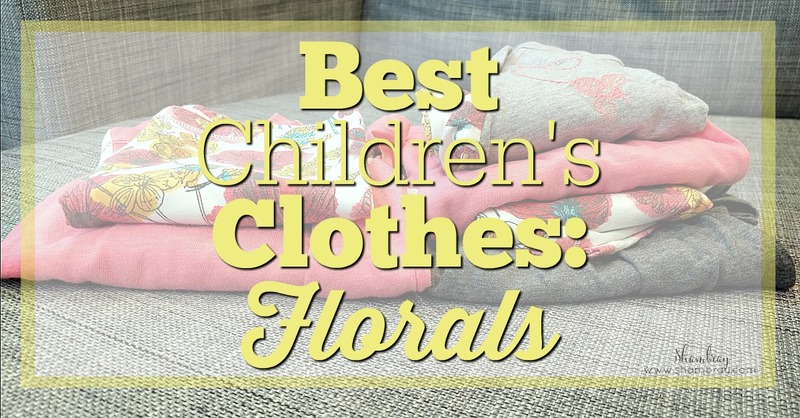 There are certain closet staples and right now one of those is floral. Currently floral is hot! I have two floral shirts in my 33 piece wardrobe. It is no different for my daughters. 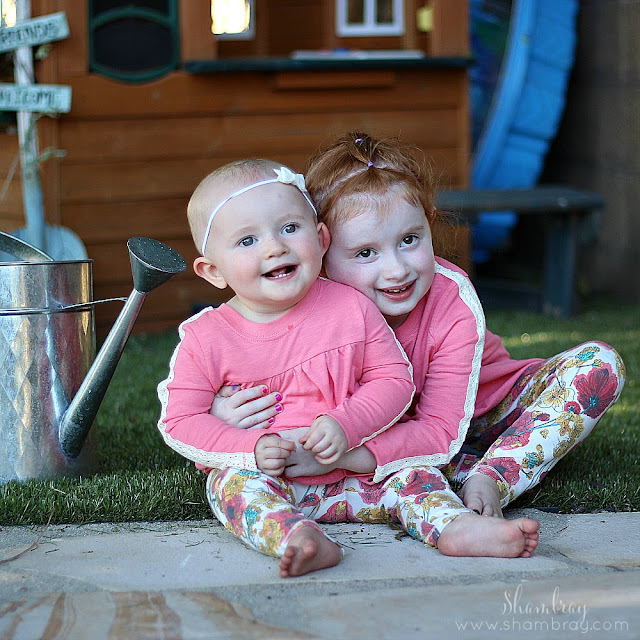 I was looking for new florals for the fall so my daughters could refresh their closet a bit and I found them at Burt's Bees Baby. The floral prints I found are beautiful. 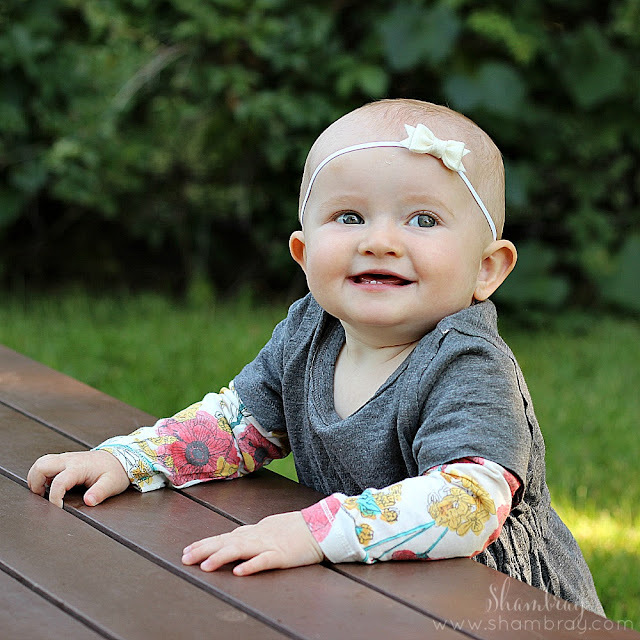 You can find beautiful florals in both the baby and kids - Fall Collections. They are comfortable. 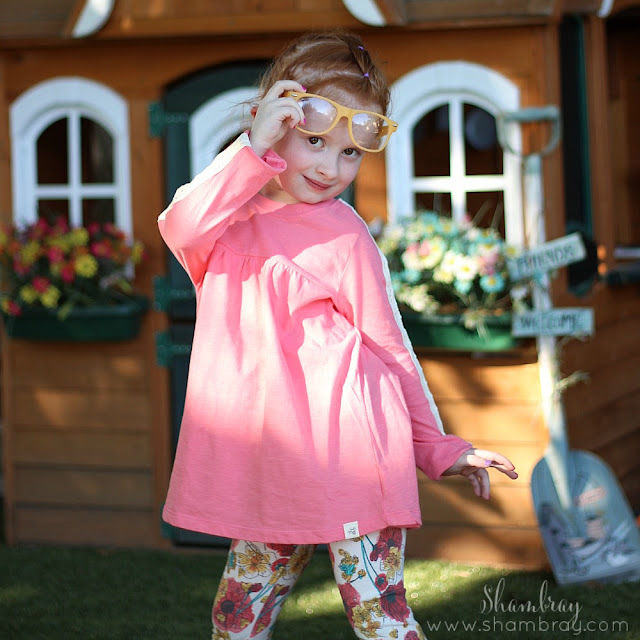 The clothing is 100% organic cotton and is VERY soft. This is important to me, but it is particularly important to my husband. He is constantly commenting on my girls clothes and how they are uncomfortable. He always tells me to remember they are people too. He likes to ask me if I would like to wear certain clothing items of their's. It has changed my mindset for sure. My oldest is so much like him and has sensitivity to sounds and touch. 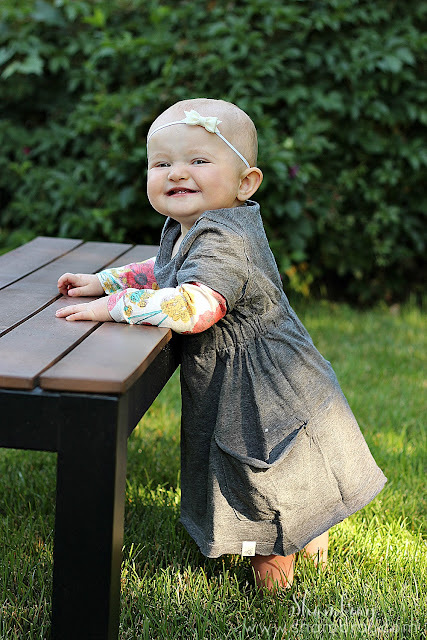 So these clothes work great for her sensitive skin. They are affordable. If you are a loyal reader to Shambray then you know how important it is to me to get the best deal you can get. So make sure to take advantage of the 10% off you can get on your first order by signing up for their newsletter! They are cute and stylish. I love all the little details that so often get overlooked on kids clothes. 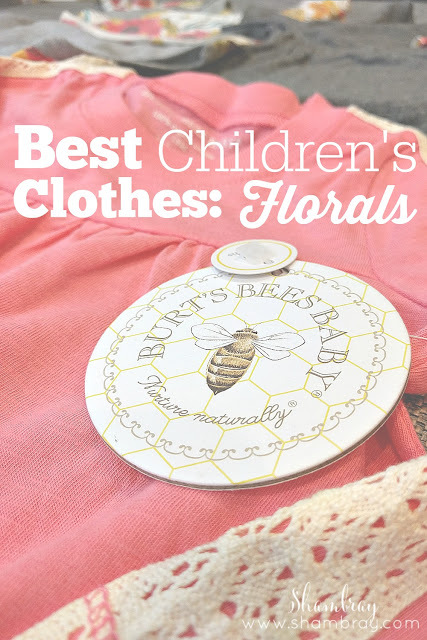 So whether you are trying to fill your kid's closet with the best children's clothes, looking for a stylish outfit for an upcoming photo shoot, or need a gift for an upcoming birthday or shower then Burt's Bees Baby has you covered. Remember: Sign-up online for the newsletter and receive 10% off your first purchase! Awesome post Sham! I love the Burt's bee's for babies. 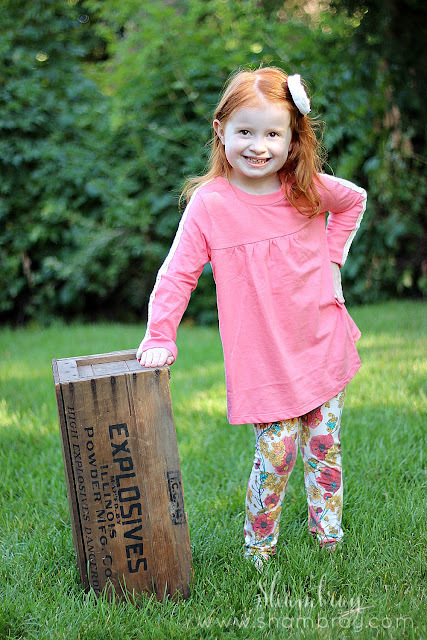 I was just looking at some of the fall stuff to get for Katelyn. Thanks for sharing!! Thanks beautiful friend! I'm so glad you enjoyed it! We need to get our babies together!